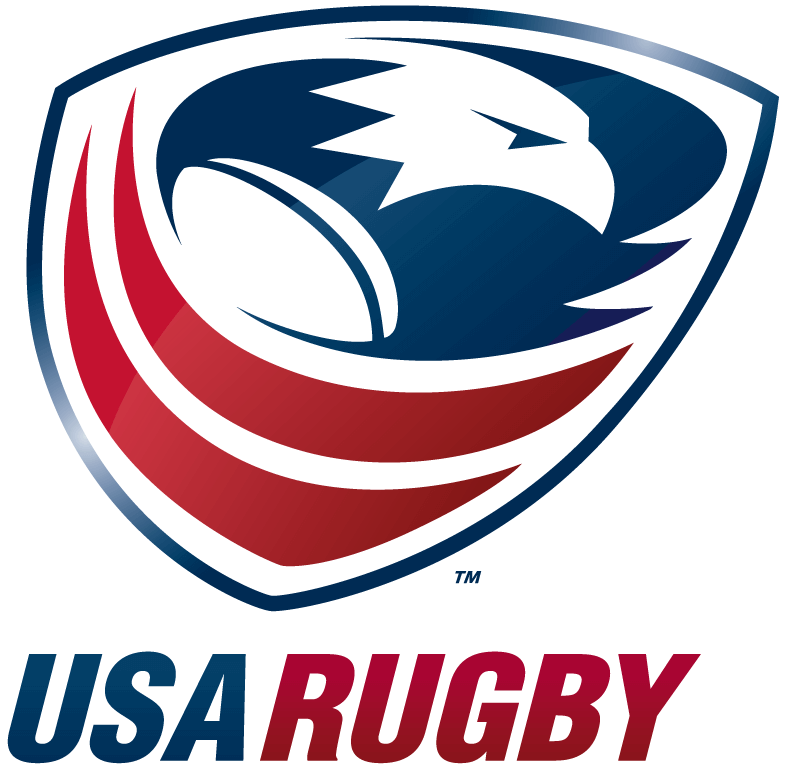 SAN JOSE, CA - The United States defense seems to be improving match by match as the Men's Eagles Sevens shut out England in the Silicon Valley semifinal, 27-0. In a few short hours, the sevens squad will retake the pitch against Australia in the Cup Final. "They were nearly perfect." Men's Sevens Head Coach Mike Friday alluded, "The Aussies were stand outs, but this was a first class performance in the breakdown and that has really pleased me." Folau Niua got things started with a kick off to the right flank, where the US almost capitalized on a turn over. Instead, England would find a gap and sprint down field, but not before Ben Pinkelman could get a hand on an ankle and keep the escapee from scoring. Not ready to leave the spotlight, the Pinkelman rose to his feet and collected 5 points on the counter effort. An all around classic :30 seconds from the Captain. Shortly after, Eagles fans gasped as tournament favorite Martin Iosefo leaped for a loose ball and came down awkwardly on his left leg. Getting pulled backward on a folded knee, Iosefo took a few steps around and remained in the game. Clearly unaffected, Iosefo raced into the try zone again just before half. Moments after the injury scare, Pinkelman was also slow to get up when dotting down in the left corner, giving the US a 10-0 advantage. Appearing to hurt his right shoulder, Pinkelman would also stay in the game. 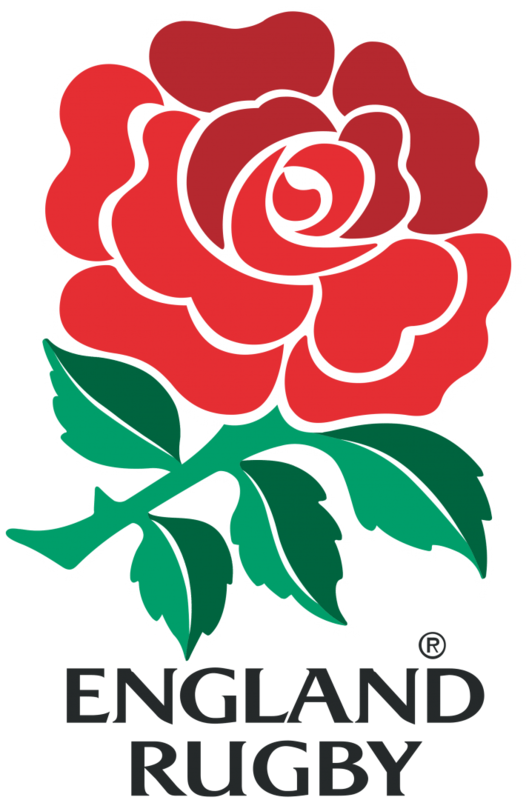 Moments into the second half, England pursued what would be their only opportunity for points, piecing together a healthy drive before committing a knock on at the US 22-meter line. Maka Unufe turned play around however, pacing the ball downfield, spinning out of a sure tackle and lobbing inside to rookie Chris Mattina who saw nothing but daylight across the line. The United States mentality has been all but questioned in San Jose, and Stephen Tomasin proved so much when - even with a comfortable lead and little time left - he chased down an English breakaway to shove his opponent out of bounds and preserve the shutout. Ryan Matyas welcomed himself back to sevens rugby with an impressive move into space before pitching to Kevon Williams for the final try in a 27-0 win. "This was the plan all along." claimed Captain Ben Pinkelman. The United States has impressed during this exhibition tournament, and look to finish a perfect 6-0 this evening against Australia. 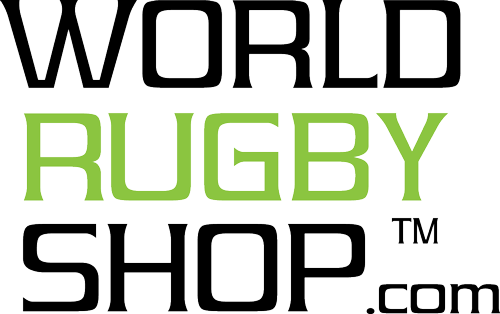 Catch the Silicon Valley Sevens Cup Final at 7:04pmPT, LIVE on the USA Sevens Facebook page.